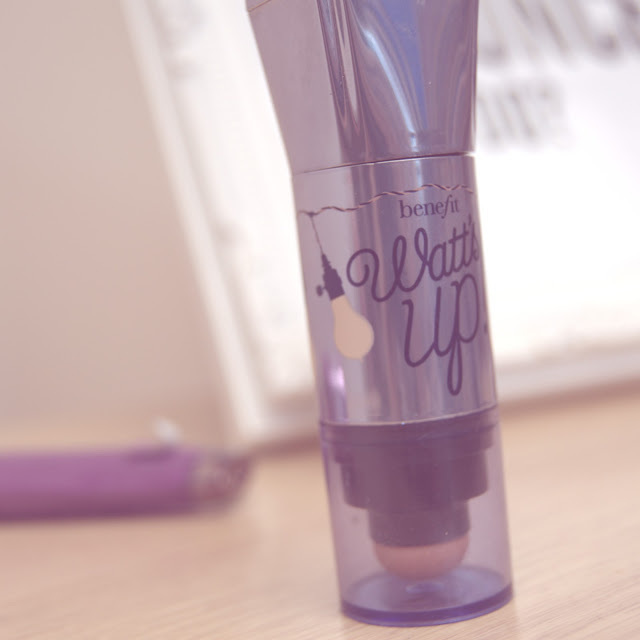 Currently, I've been non-stop using Benefit's Watts Up golden highlight - an oldie but a goldie! Warm-toned highlights work the best on my face, as I tend to steer towards warmer-toned shadows and base products. The creamy formulation allows smooth, accurate and intense application. At the opposite end of the stick, there is a sponge applicator. 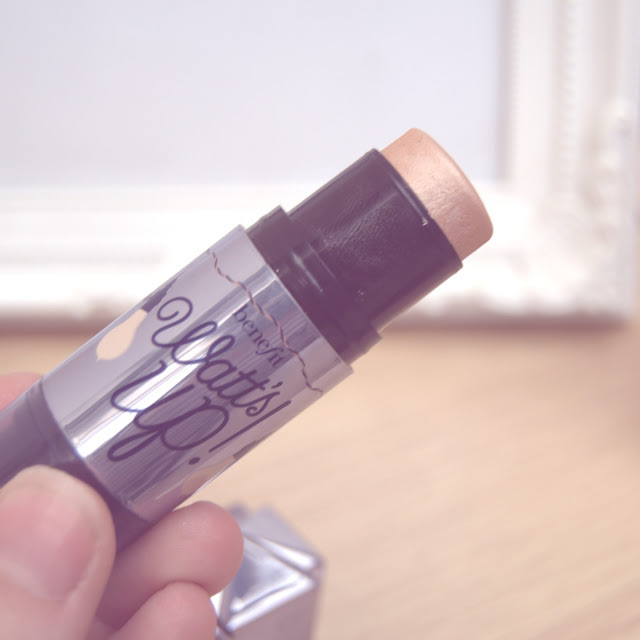 Although at first I didn't get on well with this when blending the product into my cheekbones, I have found many a way to use it when trialling Watts Up in different ways. 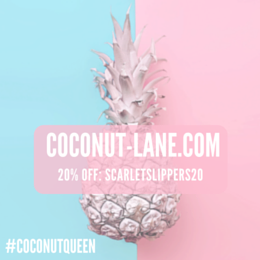 As the product is super creamy, it glides and stays on the skin for hours. I never have an issue with the product falling off my face so this definitely ticks all the boxes for me. I'm going to start off with the most obvious use of highlight - to accentuate the cheek bones. By applying Watts Up to the highest points on my face, it helps me to achieve further definition. I love how the product holds a LOT of glitter so under the sunlight you are glowing without. This highlight looks beautiful accompanied by warm, defined cheekbones. To apply cream highlight, I usually place the product onto the cheekbones via the stick and blend out with my fingertips. Another popular way to use highlight is by placing a small amount of product to the brow bone. This helps to enhance your brow arch and sharpen the overall brow. I struggle a lot with making my eyebrows look nice as my hairs are very sparse towards the middle. This means I have to apply a lot of brow product to my face which can get a little messy. To avoid messy brows, I use concealer around the perimeter of my brow to sharpen and a dab of Watts Up on my brow bone. Something that has becoming increasingly known and shared within the beauty industry is applying product on the right areas of your face. By doing so, you will draw attention to the light in all the right places. This trick is always good for flash photography as you can still achieve definition without looking like a pale, shiny mess. I like to apply highlight on the tip of my nose, on my forehead and cupid's bow to draw attention to the centre of my face. Powder highlight is probably better for the nose but creamy formulation works best in the other areas. Many people never think about actually wearing highlight on other parts of their body, other than their face. This is a great beauty hack for those who perform on stage or want to shine on a specific occasion, or night out. 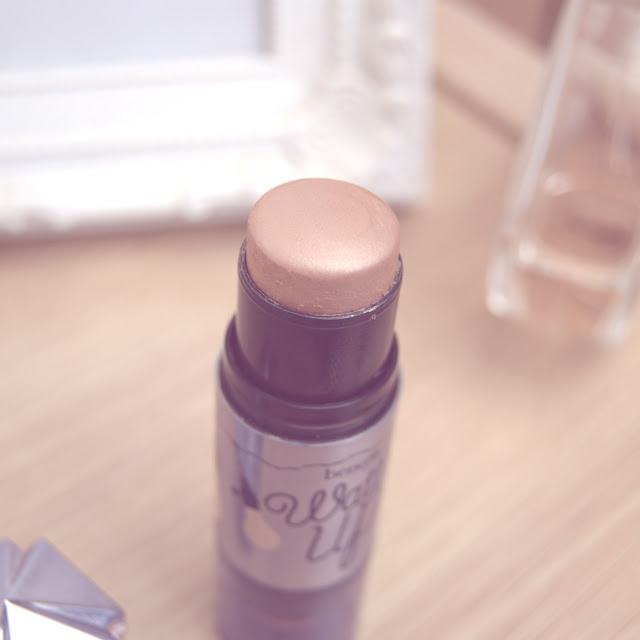 You can apply highlighter to your collarbones, arms or even your legs - this can aid the illusion that you are skinnier or simply enhance your favourite features. As a dance and drama enthusiast, I perform a lot and spend time on stage. I love wearing highlight and glitter on my body as it looks incredible under the stage lights! Whenever I work with highlighters, I can not help my place some on my eyelid. I love the way the light hits them and makes the colour of your iris stand out. My most-used beauty hack is definitely wearing highlight as eyeshadow, whether it be a cream or powder formula. I love to wear Watts Up as a base for shadow - this primes my eyelid and creates a pretty golden foundation for my shadows be built upon. I also love to apply some to my inner corners to make me look more awake. If I'm feeling lazy, I love to pop Watts Up on my eyes, simply on its own, as it still looks like I've made an effort even though it takes seconds to apply! Being the poor, unfortunate soul that I am, I suffer from dry skin. This makes it so hard to find a suitable foundation to hug my skin in the right way without clinging to gross dry patches. After experimenting with my makeup products, I've found that liquid highlight has improved the look of foundation on my skin. If I'm having a bad skin day, I love to mix my current foundation with a liquid highlight. This creates a beautiful dewy formula that gives the appearance of glowing skin. This is such a great hack for those who love dewy skin - it would also look incredible in Summer. 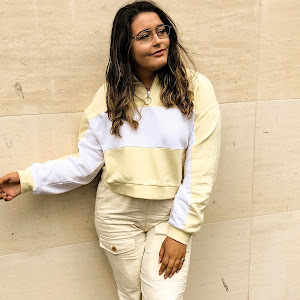 Before I let you go, I just wanted to let you know that my first Youtube video has gone live on my channel. Search 'Charlotte Emily XXXX' or simply click the link HERE to go and view it. 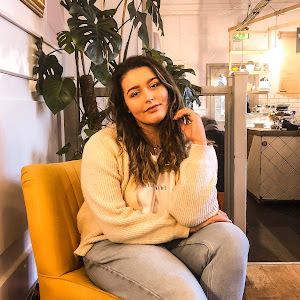 I shared my Everday Makeup Routine with you guys. If you have any improvements or suggestions for further videos, let me know in the comments below. 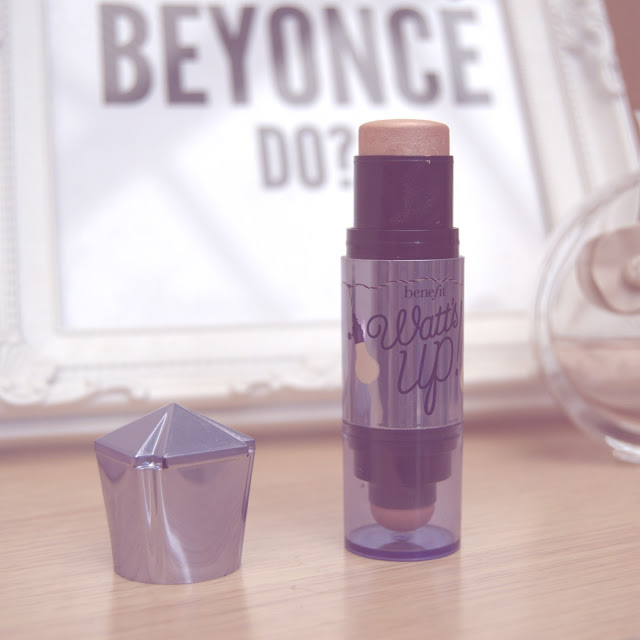 What is your favourite highlighter? 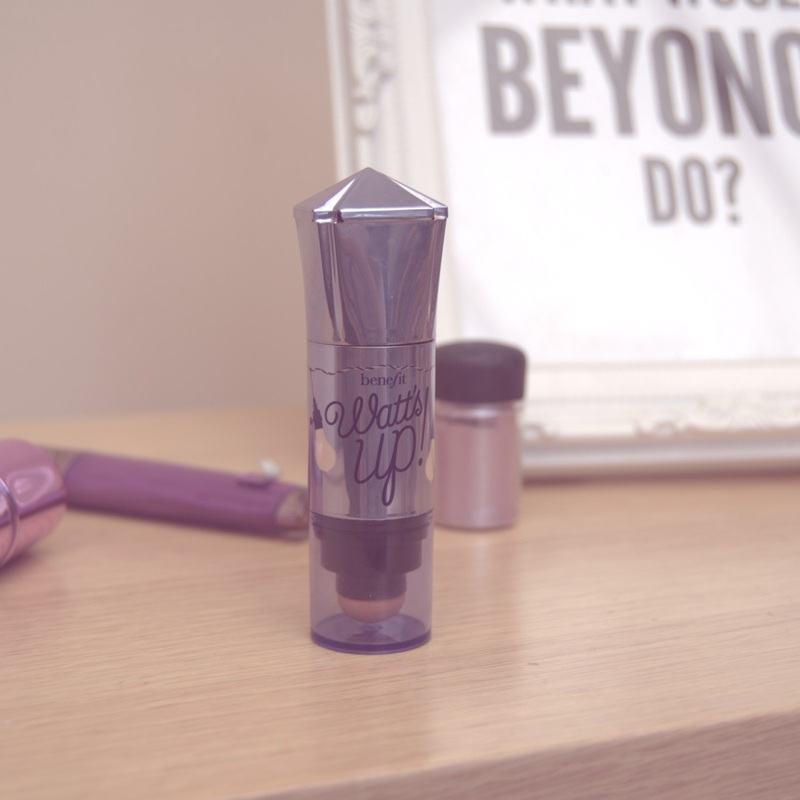 Have you tried Benefit Watts Up? The product mentioned is not in collaboration with the brand. All opinions are honest and my own. 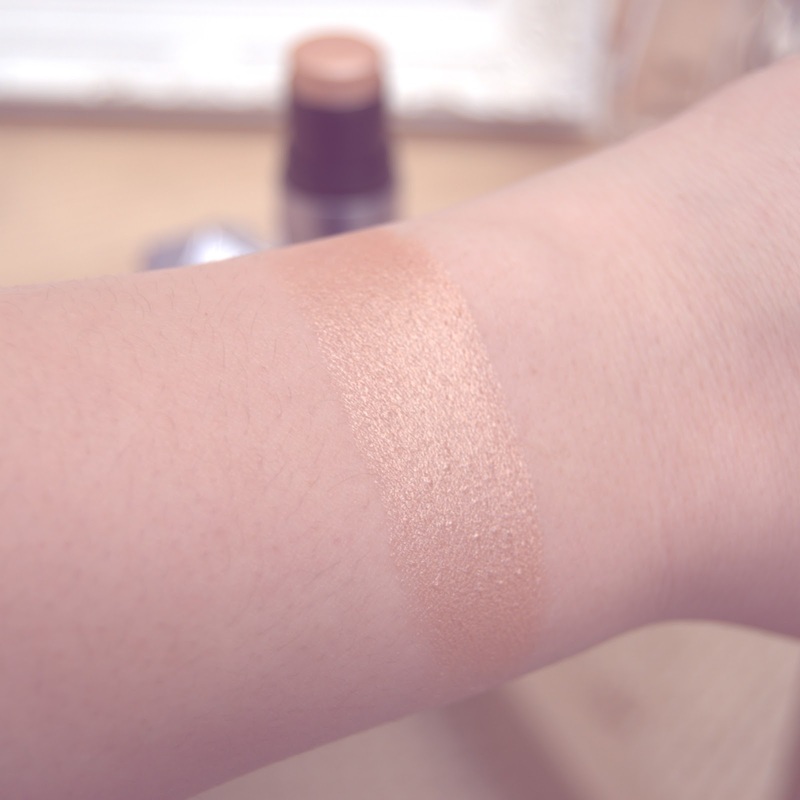 I love cream stick highlights, I have been obsessed with the Soap and Glory one, it looks like a great dupe for this but is slightly more cool toned! I love it for dewy skin! This looks amazing! Would never have thought to use a product like this in so many ways!